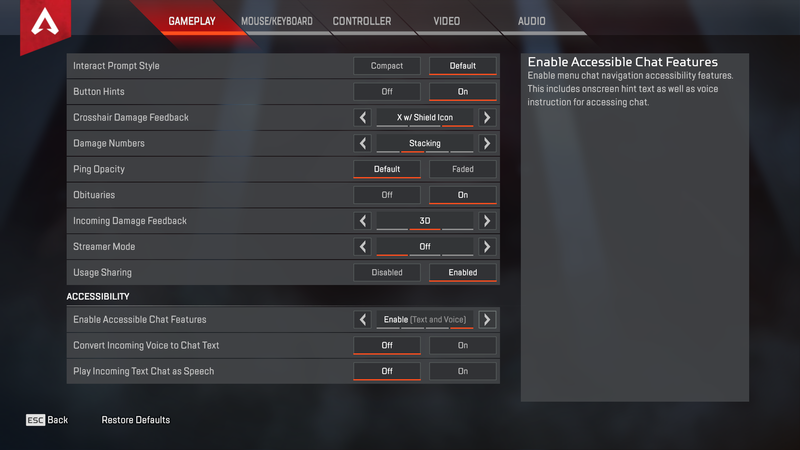 Apex Legends has some pretty nifty accessibility options to help players communicate and play the game. 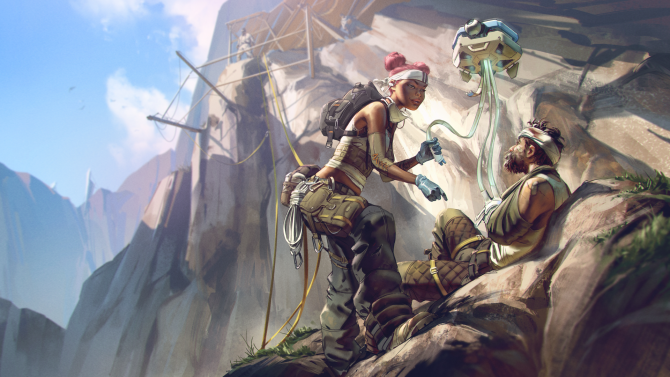 Apex Legends has the usual range of Accessibility options available, but there’s a few that stand out, especially for a Battle Royale title. Personally, I’m always turned off by these Battle Royale titles for lacking chat functionality or subtitles, but Apex Legends has methods to ensure the squad are in communication as best as the game allows them. Right from the start, if you open the Settings menu you’re thrown into Gameplay options. At the bottom of that section, you’ll find three Accessibility options. “Enable Accessible Chat Features” allow you to turn it off, enable it for text, enable for voice, or enable for both text and voice. This will allow you to have on-screen hint text as well as voice instructions for accessing chat. You’ll also be able to enable an option to convert incoming voice communications to text. Essentially live subtitles. For those who require audio directions, they’ll be able to enable to option to convert text chat into speech. These options are something I’ve not seen implemented in online games before, if there are similar options in other games and I’ve not seen them, let me know. It’s nice to see these being implemented regardless, and the fact they work within the squad means that it works well. I’m yet to team up with a chatty player give them a proper go, however, Noah is on hand with a review on Apex Legends so keep your eyes peeled for that. 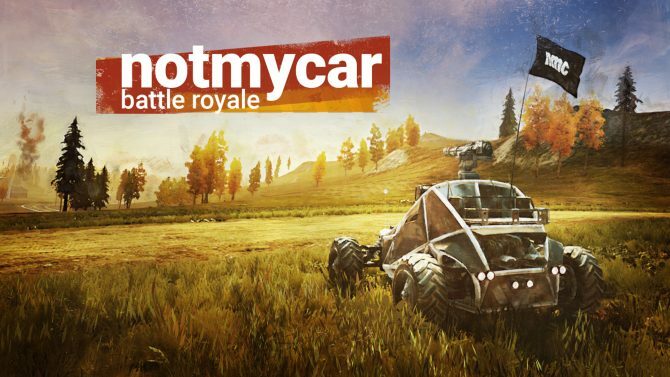 I’ve previously talked about why subtitles are important in games, and while that was mainly looking into single-player titles, it’s just as important to try and implement them into online games. This is a fantastic step forward. Additionally to those options, players will also be able to utilize Protanopia, Deuteranopia, and Tritanopia colorblind settings. The audio settings also include subtitle’s for recorded characters and also re-shows the options for text-to-speech/speech-to-text. 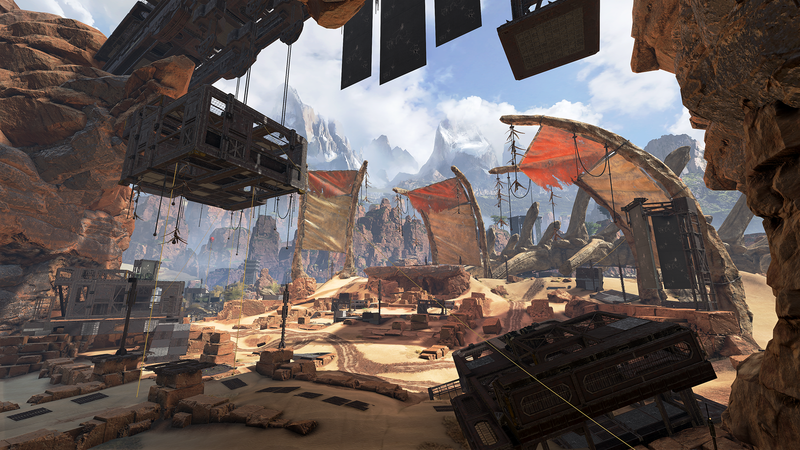 There’s also the Ping system within Apex Legends, allowing you to simply press a button to point out an item, a direction, even enemies. 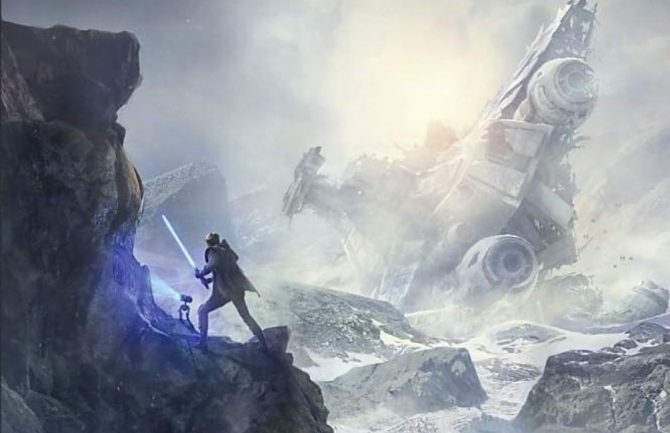 Apex Legends only launched yesterday and within 8 hours had hit 1 million players. 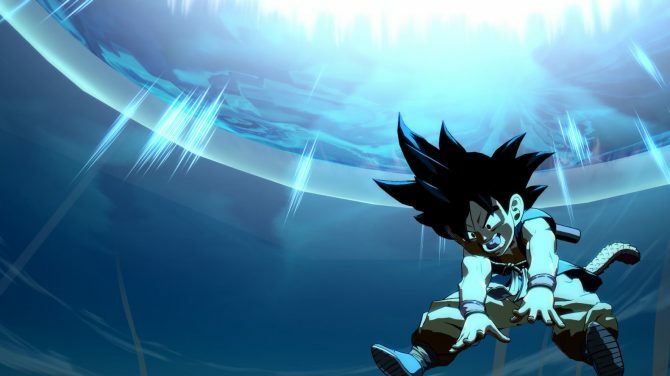 You can find the launch trailer here and have a look at the eight playable characters, two of which are locked behind a paywall. 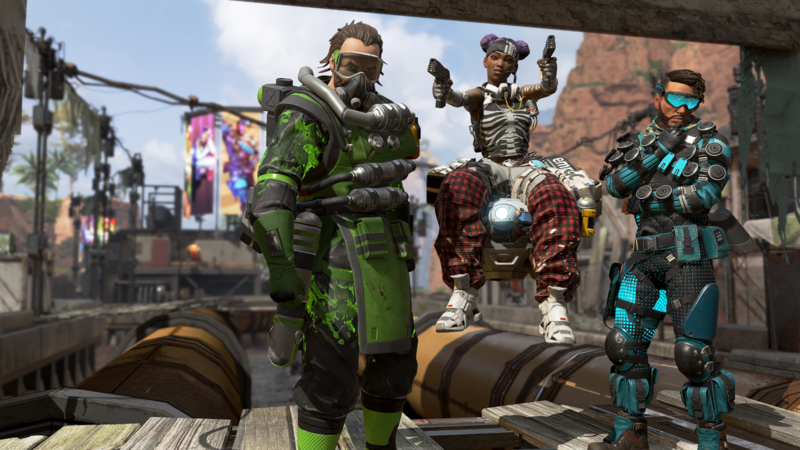 Apex Legends is available for free on PC, Xbox One, and PS4.